PuppyKatz is your local pet care partner. We offer both DIY and full-service dog grooming services, hand-selected dog and cat toys and quality treats. We can accommodate all of your pet care and supply needs at our convenient Summerville location. We Are Passionate About Pets! We love what we do and treat your pets like family. We remember the names of all our furry friends and know our customers by their pets, a quality rarely found in a big box pet store. 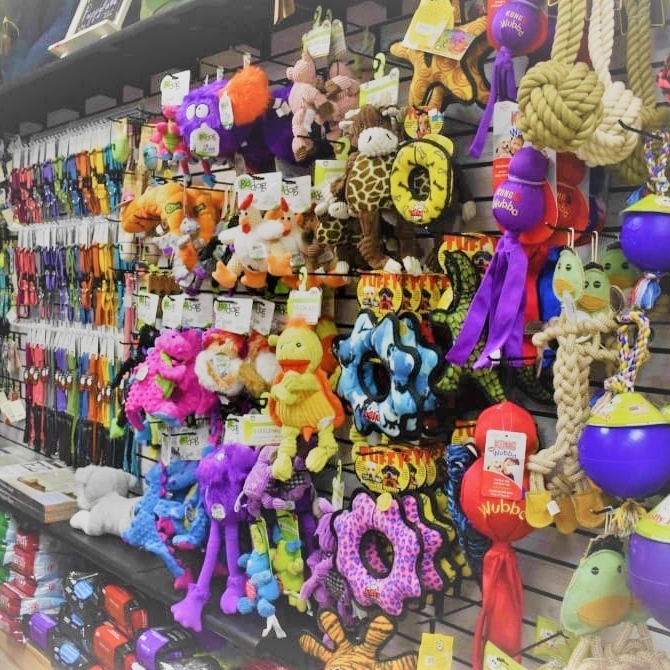 PuppyKatz carries only the highest quality toys, food and treats that are Made in the U.S.A. We are selective with the brands we carry and offer healthy, grain free and limited ingredient products. 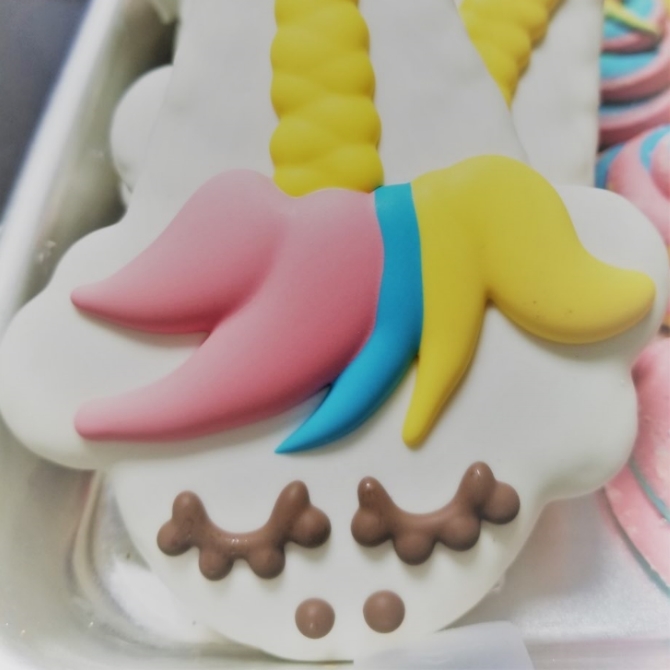 And, for a special treat, check out our gourmet cookies. When it comes to dog grooming, it’s important to be selective. You want to use a dog groomer who is not only qualified, but also cares. Not only do we enjoy pampering your pet at our luxurious pet spa, but our owner has attended formal grooming school. The PuppyKatz pet pampering team stands ready to give your dog an enjoyable spa-like experience. 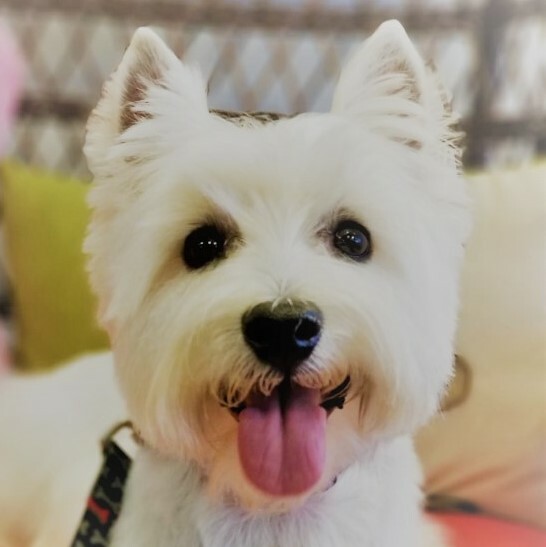 Our experienced dog groomer takes special care to ensure your pet receives the pampering and attention he or she deserves. We also take specific measures to ensure our dog grooming areas are extra safe and secure. Prefer to pamper your pet yourself? No problem. We offer DIY dog and cat baths so you can give your pet a quality brush and bath and let us clean up the mess.